Verizon: Verizon will be releasing Samsung Galaxy Note 3 from 10 October. It will cost $299 on contract and the retail price of the device will be $699. 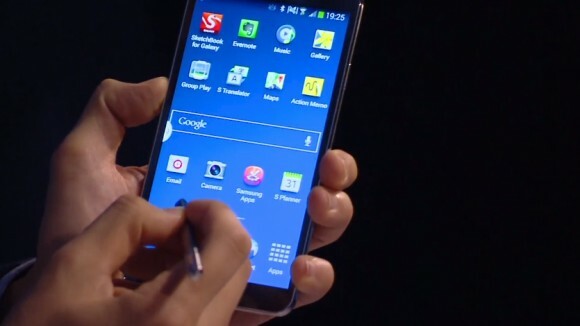 At&t: At&t users will be able to buy galaxy Note 3 from 1st October at the price of $299 ( contract ) and $699 ( retail price ). 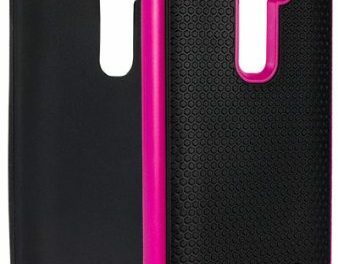 T-Mobile: T-Mobile will be releasing Note 3 on October 2nd and the price will be $170 on contract and the retail price will be $720. Samsung have made a lot of new powerful changes in the newer version of Galaxy Note 3, that’s why everybody is now looking at its release date. You can also pre-order Galaxy Note 3 on T-Mobile. The main features of the device are 2.3 GHz Qualcomm snapdragon CPU, 13 MP camera and screen resolution of 1080 x 1920. Samsung Galaxy Note 3 is surely a powerful package, tablet lovers will never want to miss it. NextMicrosoft Surface Pro 2, What’s New In It?